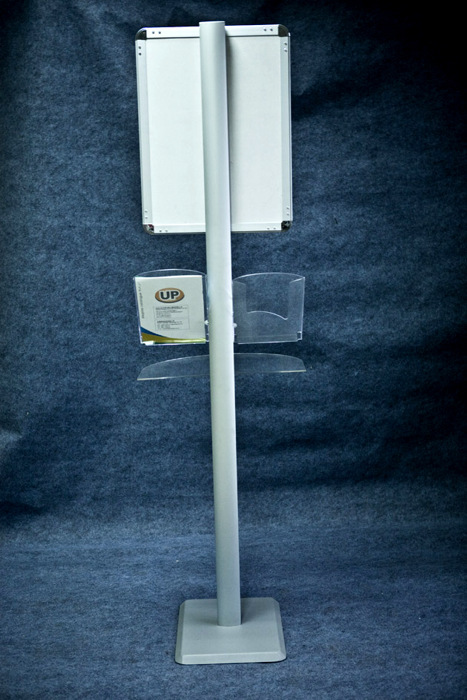 Nice appearance, elegant, special and professional design, square panel base for more steady with reinforced connecting parts. 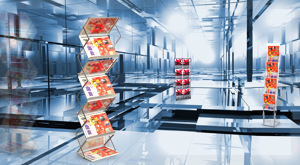 Display the products and hold the catalog at the same time. 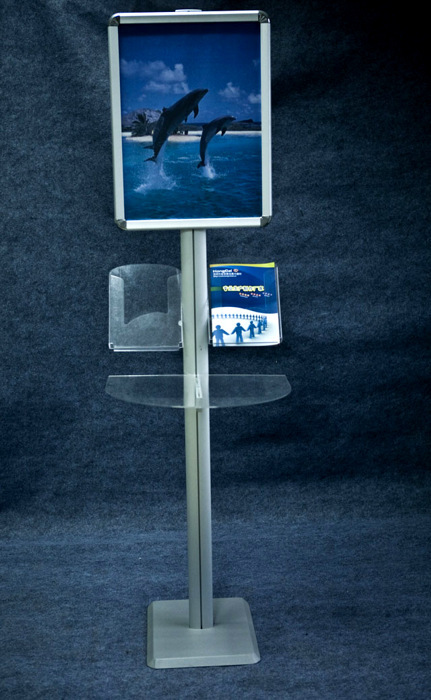 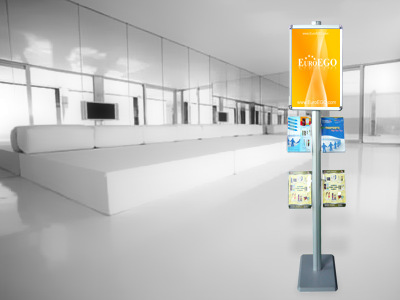 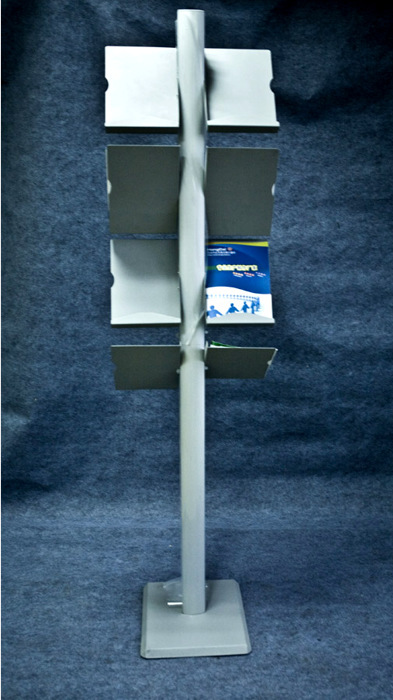 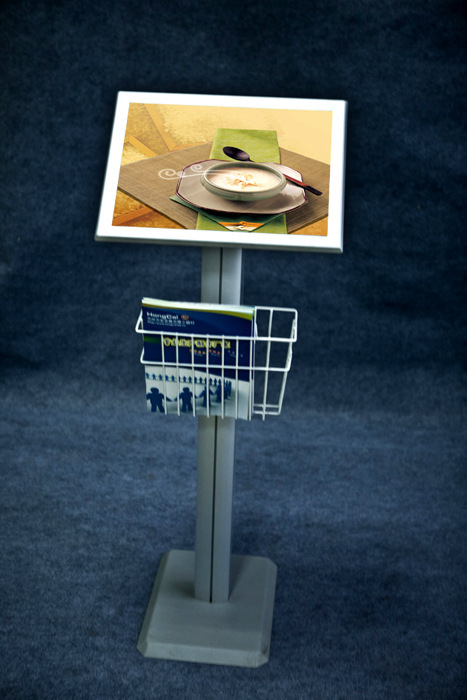 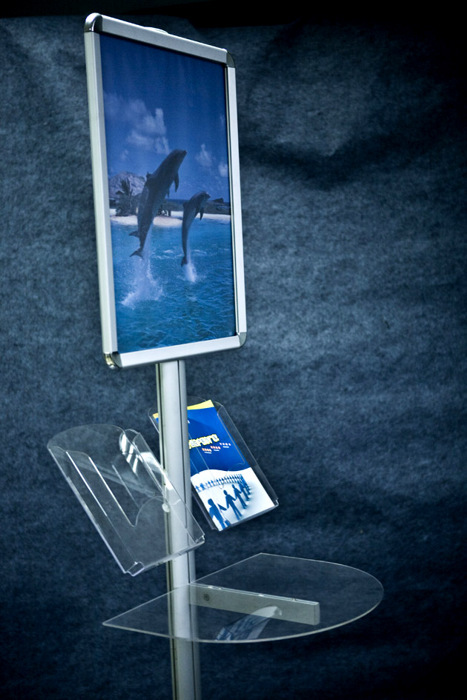 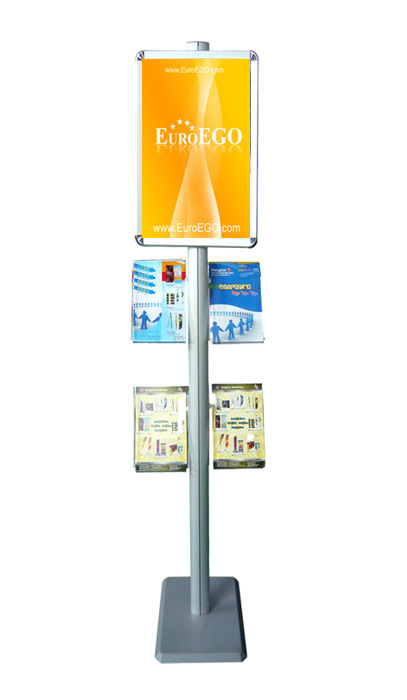 We can construct a brochure stands by individual orders!